A friendly reminder that the Government’s Help to Buy mortgage guarantee scheme will be closing to new mortgages on 31st December 2016. The scheme, which was launched in April 2013, was designed to give first-time buyers and home movers a better chance of getting a mortgage. Buyers only need to raise 5% of the property value for a deposit, whilst the government would cover the rest up to 15%. The aim was to encourage banks and building societies to lend larger mortgages with lower rates attached to them. The government believes that the mortgage market is no longer reliant on this scheme and that, therefore, it has been a success – over 30 lenders are now offering larger mortgages with lower rates independently of the scheme. There is a possibility that this could leave buyers at a disadvantage. The number of mortgages that are available with a 5% deposit has dropped by over 16% this year as the scheme draws to a close. 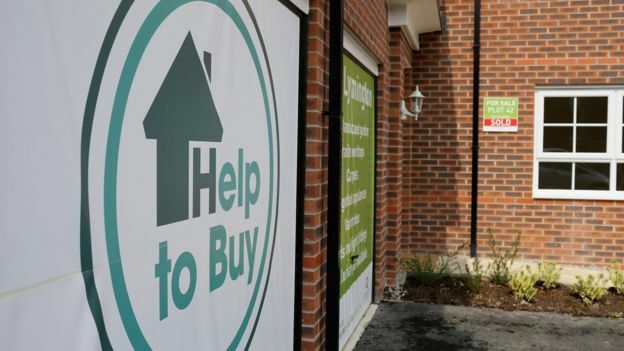 There is evidence to suggest that the scheme has improved buying conditions, as there are still more deals with lower rates available than before the scheme. However, we cannot know for certain what the effects will be after this month has ended. Under this scheme, the government is helping first-timer buyers to save up for a deposit by contributing 25% of the amount that the buyers have saved. This will continue to operate until 2019. Look out for our upcoming blog post about other ways you can bring down the overall cost of getting a mortgage.